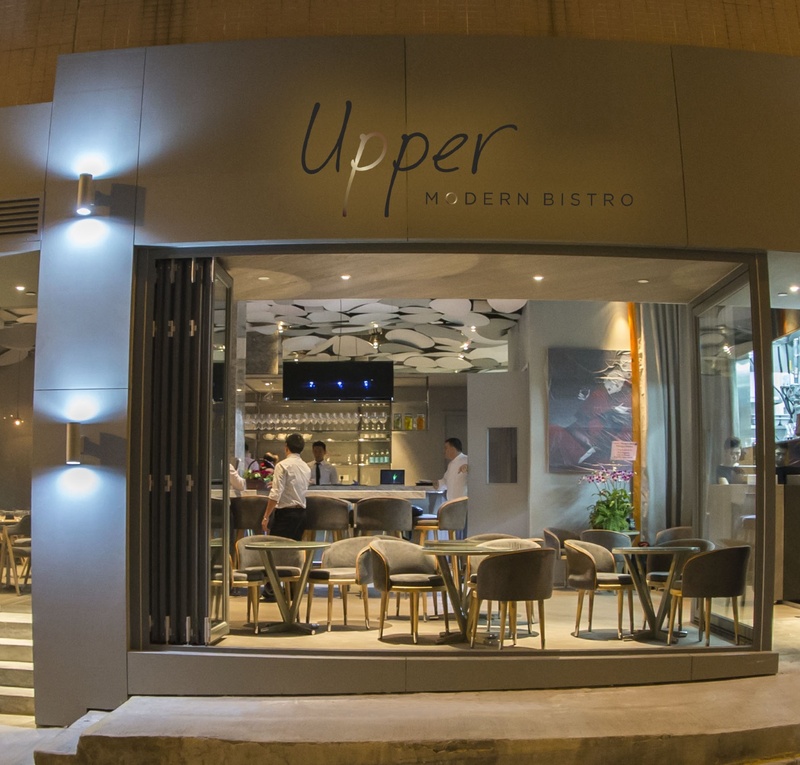 Upper is a Modern Bistro serving familiar French bistro dishes, French tapas and more elaborate haute cuisine with an Asian twist using the best ingredients from all over the world. Cheese was as always amazing. The system allowed me to book for lunch. But when I arrived, I was told no “lunch” to be served for weekend, they only served “brunch”. Since I came all the way from Singapore, I decided to go ahead with the meal to treat myself. I don’t mind spending the extra money but I can’t help thinking whether it’s deliberately planned by the restaurant. The price for lunch and brunch differ by close to double!! And there is no brunch menu can be found on the website! And I overheard other people asked for lunch as well. I did sense something fishy about the whole situation. The lunch is a huge disappointment to me. I couldn’t even bring myself to finish half the steak. I’m sure your customers are are willing to pay, just be honest and set the expectation right! And work on the steak. Consistenly great food and service. One of our favorite restaurants in HK. The bread is warm and crispy. The food is served hot and delicious. Excellent despite relatively small wine list. Especially good on the Burgundy. We've been to the restaurant several times and really enjoy it. The service, food and drink is always first class. 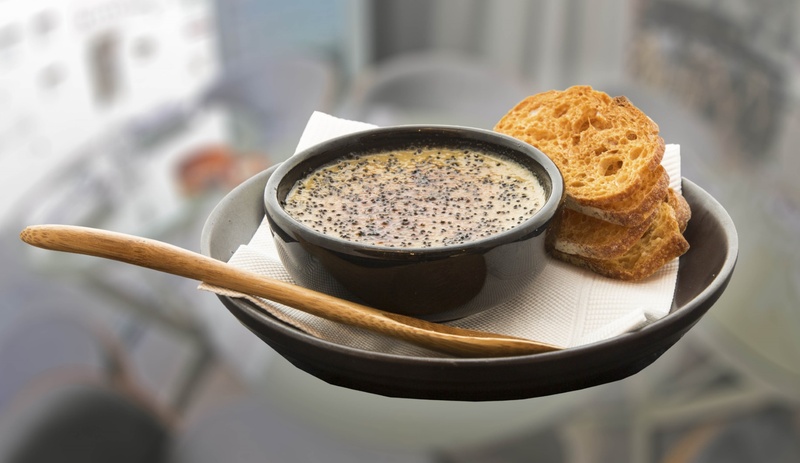 This is a cut above the usual dining experience in Hong Kong. Keep up the great work! Food & services are both impeccable. We went there with a toddler and a baby, staff there are nice, thoughtful and caring. highly recommend the chocolate cake. Had an enjoyable evening there. would definitely come again. Food took some time to come out but it was delicious and worth the wait. My wife and I had a wonderful dinner; the food, service and decor were all outstanding. Thank you to Gregoire and colleagues for looking after us, and in particular the excellent food, wine and cheese recommendations. The staff were very friendly and warm. The food was very well portioned and absolutely delicious. 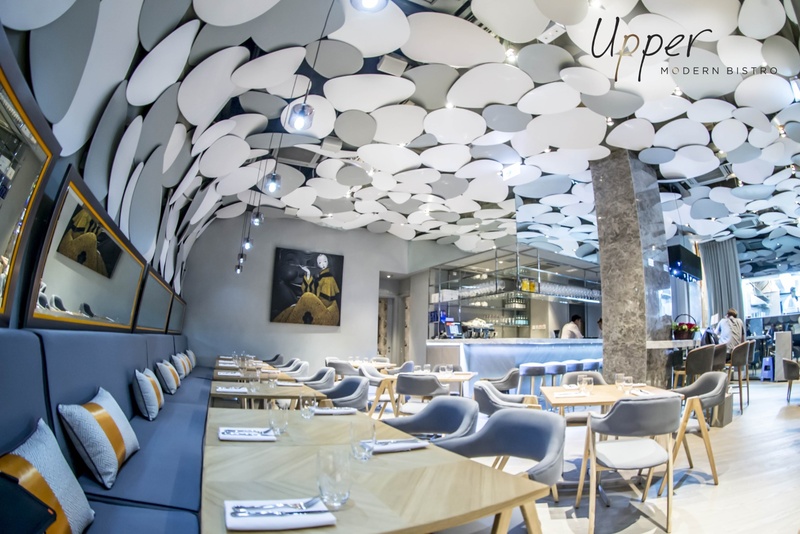 Upper is going to be on my list of must-visit places to dine when I am in HK! 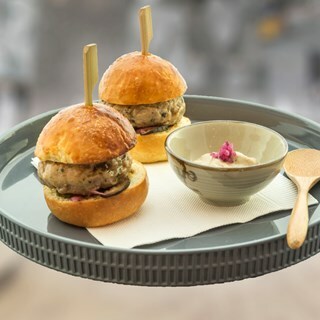 On a passé une bonne soirée chez vous; on espère retourner diner chez vous des notre prochaine visite a Hong Kong. 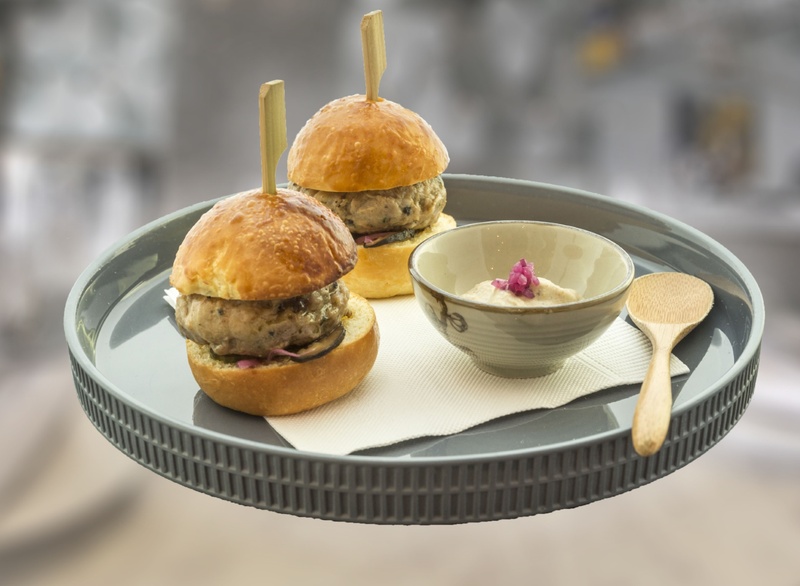 Staff were too busy catering for the larger groups and neglected smaller dining guests. The food was mediocre for the value. I would not recommend this restaurant to my friends and family. Food are delicious, I will definitely go back for everything. Variety of cheese selections and platter was creamy and enjoyable. 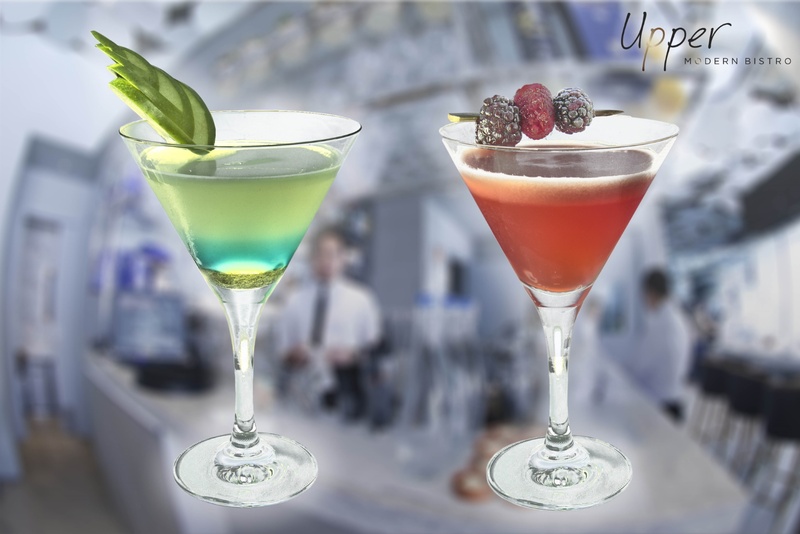 We have been coming to Upper Modern for a couple of years now, but last weeks experience fell way below normal standards. The brunch was not good and was not worth the price we paid at all. The service was also well below standards. We used to love coming here because the staff would remember us and we always got excellent service. The food, no matter what we got was also excellent. But we were surprised at the low quality of everything this past week. We probably wont return for quite some time which is really disappointing as this used to be one of my favorite restaurants in HK. The set lunch menu is very good value. Glad you have gluten free bread. Love the setting. The food is really good and the environment is very relax to have a great dinner at weekend.